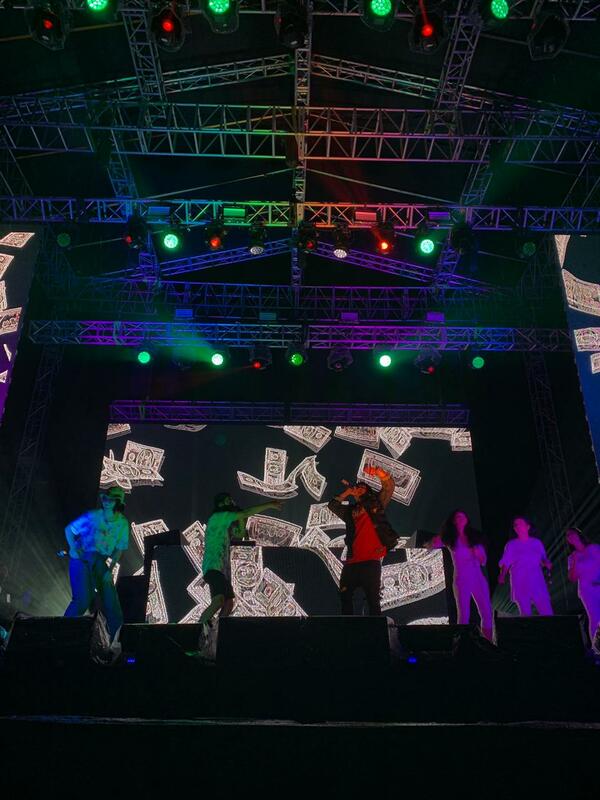 A different beat hit Allianz Eco Park on May 4th – 5th 2018. 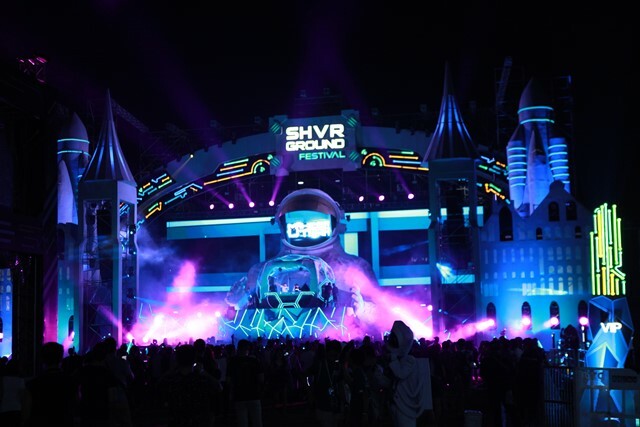 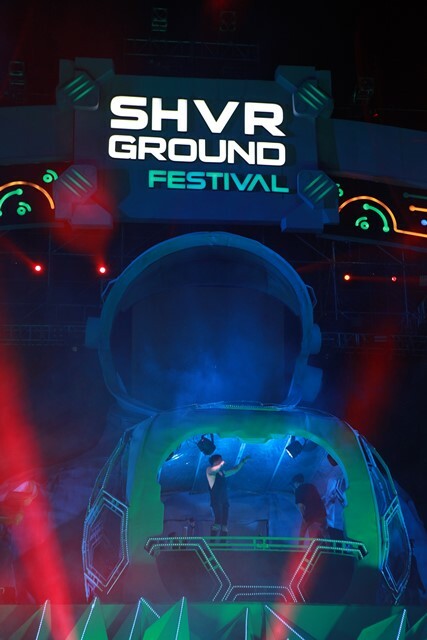 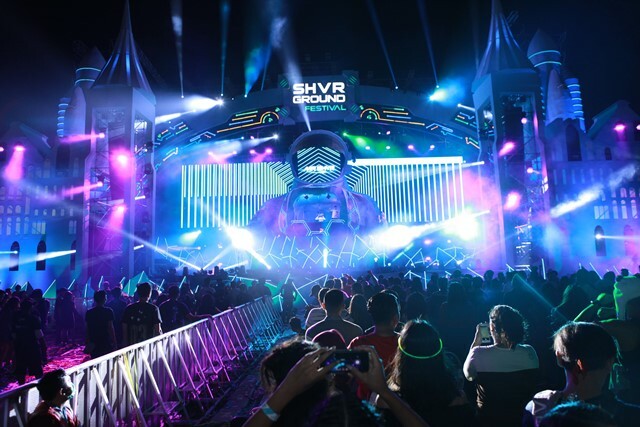 It’s time for SHVR Ground Festival – the sickest rave in town! 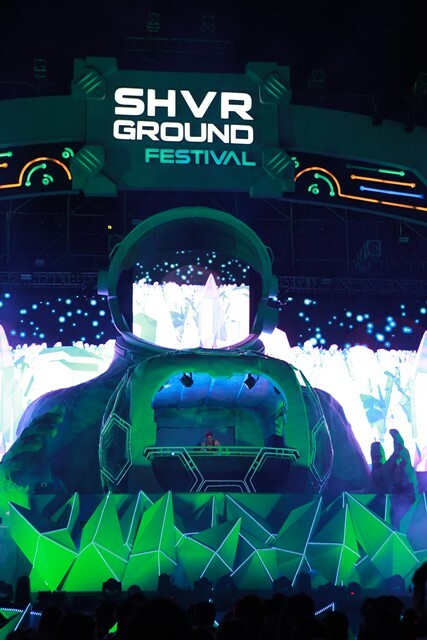  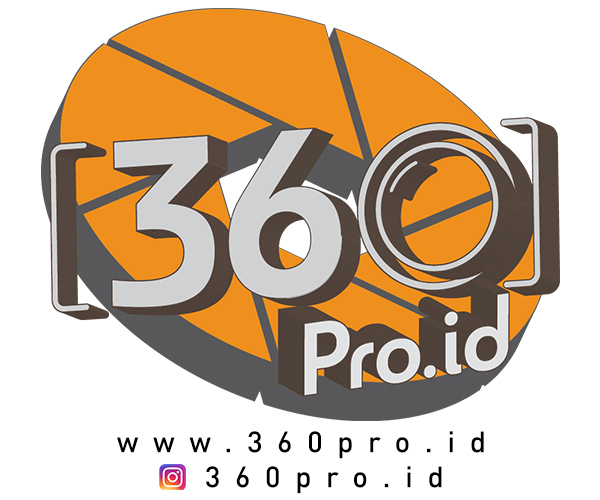 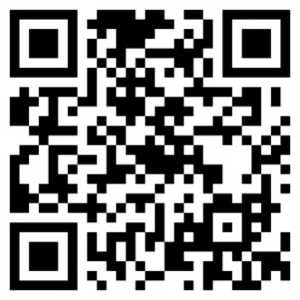 The F Thing is a very proud Official Merchandise Partner of this event.